You’ve heard of ridesharing, and roomsharing. Welcome to the new world of caresharing. Momni, is a new Utah-based tech startup that is taking the sharing economy to the next level. Momni is the maker of an app which connects moms to moms for premium childcare in their own neighborhoods and communities. The company’s name is derived from the Latin word “Omni” which means “All” & “Everywhere.” Momni is simply a combination of Mom + Omni. 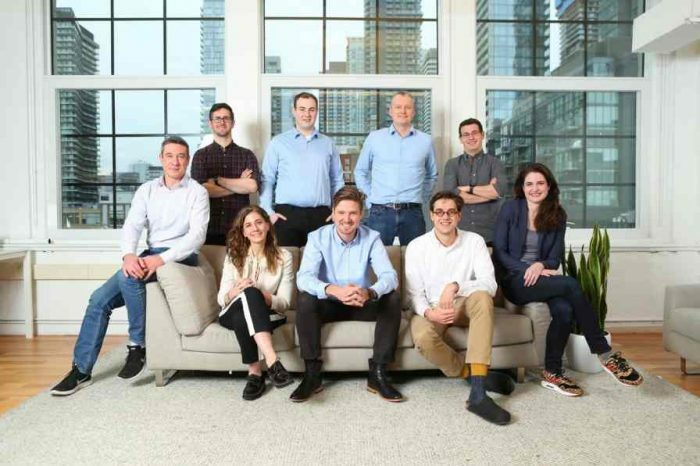 Today, the company announced that it has raised more than $1.75 million in additional funding to expand its caresharing app features and launch its growing careshare-platform into new geographic regions. The lion share of the round was led by Tamarak Capital, a Utah family office, with participation from Utah venture service firm RevRoad and angel investors. 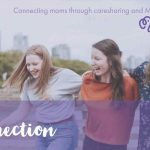 Founded in 2017 by Karmel Larson, founder of the new caresharing app Momni, Momni connects moms for high-quality childcare using a sharing-economy model and easy-to-use apps for both Android and iOS. Its mission is to empowers moms and improve families by linking “All Moms Everywhere.” Momni is a revolutionary, sharing-economy tech company that seeks to link all moms everywhere for caresharing. Momni offers instant access to trusted care by mothers in your Momni Circle and community. The company works closely with the Momni Foundation to provide caresharing opportunities to women and families in the developing world as a solution to the global childcare crisis. 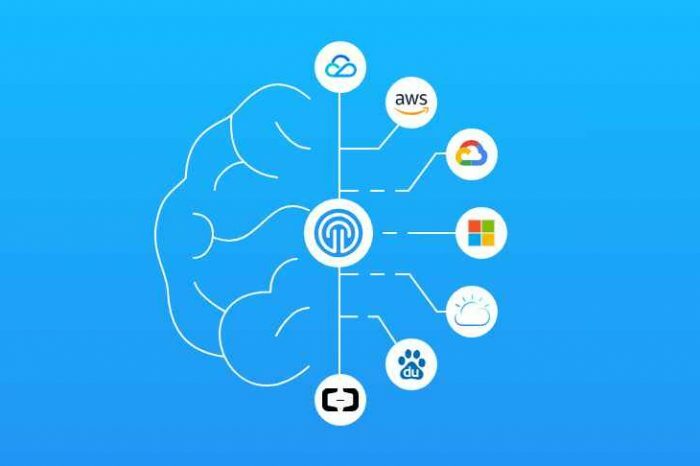 The new capital infusion will help the one-year old Utah-based tech startup to aggressively expand features and open new markets. Larson was inspired to start Momni after learning about the global childcare crisis in 2017. 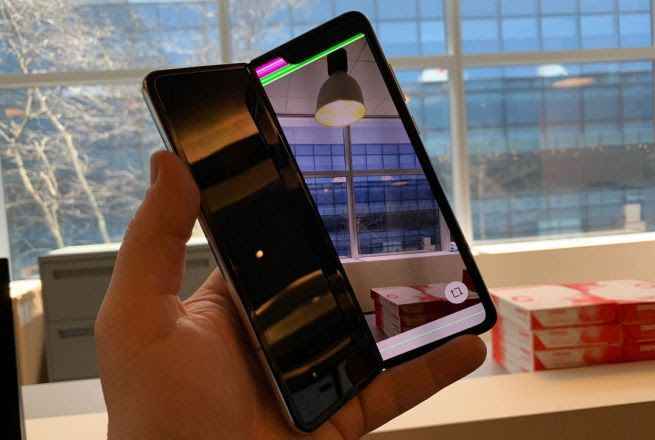 The company released iPhone and Android apps earlier this year to help moms connect with one another digitally. 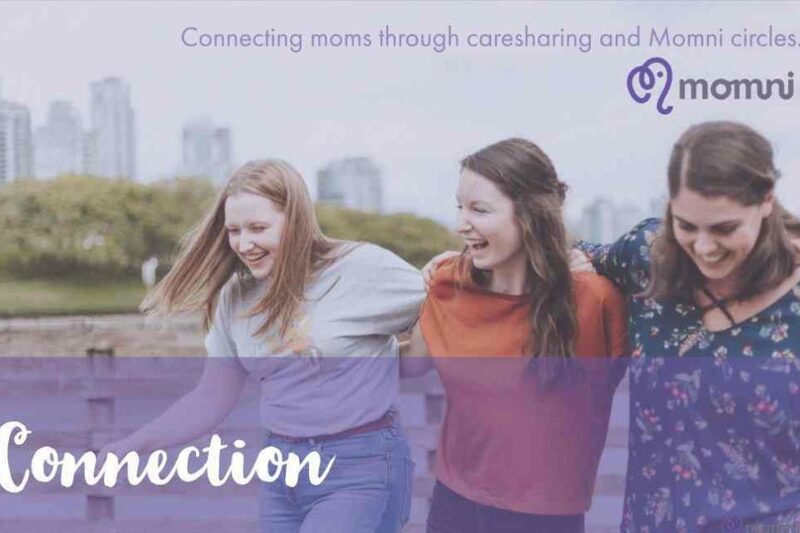 Momni’s platform connects existing network of friends moms already know and trust. Most recently, the company was featured on the Dr. Phil Youtube channel.